Jurgen Klopp looks set to deploy Jordan Henderson at right-back as he works around injuries ahead of Liverpool’s clash with Leicester City at Anfield. 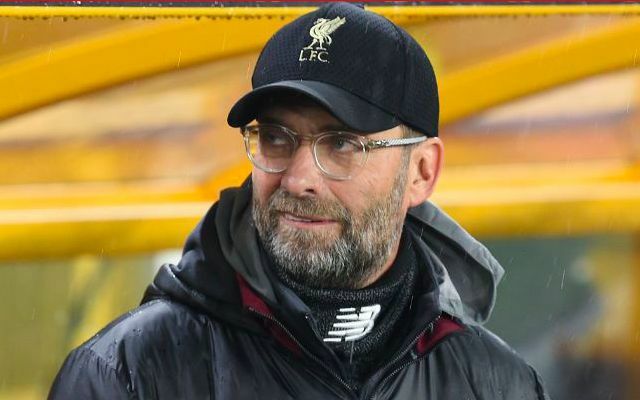 The German was left to prepare for the game without a recognised right-back due to the absence of Trent Alexander-Arnold and Joe Gomez with respective injury problems, as well as James Milner following his red card against Crystal Palace. Fabinho had been a contender to slot in on the right side of defence, but only makes the bench having suffered with illness throughout the week. 18-year-old Rafael Camacho had been another alternative after making his senior debut as a make-shift full-back in the FA Cup defeat away to Wolves earlier in the month. Liverpool are meanwhile boosted by the return of Virgil van Dijk at centre-back, with the Dutchman having recovered from a sickness bug. There are starts for both Naby Keita and Georginio Wijnaldum in midfield, whilst Mohamed Salah will start at the trip of a 4-2-3-1 ahead of Sadio Mane, Roberto Firmino and Xherdan Shaqiri.